If you thought Monokuma’s killing school life ended with Danganronpa: Trigger Happy Havoc, then you’re dead wrong. 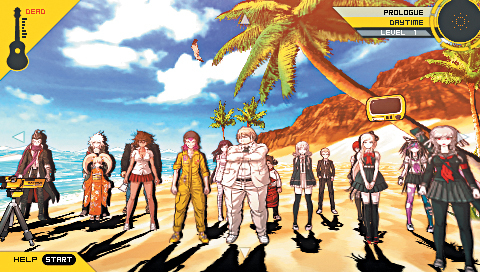 Danganronpa 2: Goodbye Despair raises the curtain on another murder spree, but this one takes place on an island paradise with all the modern conveniences you could ask for. 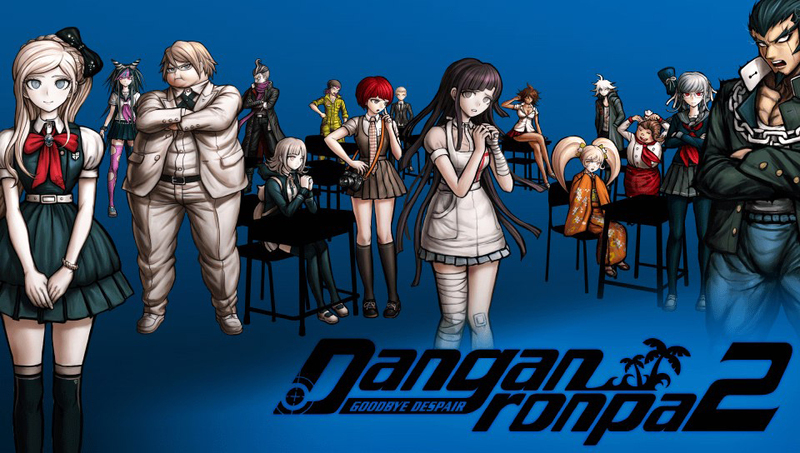 Among those conveniences, Spike Chunsoft has included spot-on gameplay enhancements and another emotional, twisted, rollercoaster of a mystery that combine to make Danganronpa 2 even better than the first. You play as Hajime Hinata, a new student at Hope’s Peak Academy, that ultra-exclusive private school for only the most talented students. Hajime wakes up on the island with no memory of how he got there or what his ultimate talent might be, and the teacher, a stuffed rabbit named Usami, says that even though none of the 16 students remember how they arrived, this is a school field trip where the goal is to make friends. Nothing nefarious about that, right? Nope, nothing crazy about a bunny who can turn chickens into cows. If anyone ever wants to leave, all they have to do is kill one of their friends—without getting caught. 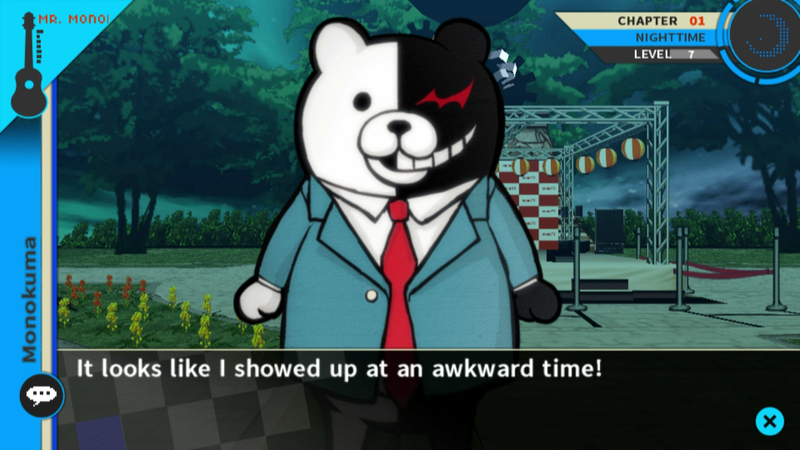 Any time’s an awkward time for Monokuma to appear. Let’s start with the revamped exploration system, because that’s where the improvements shine brightest. In Trigger Happy Havoc, any time you wandered around the school, the perspective changed to first person, and something about it tended to incite motion sickness, at least for me. There’s still a tiny bit of that in Goodbye Despair, but for the most part, when Hajime runs between areas, it works like a sidescroller, with prompts to tell you when you can actually enter a location to poke around. And if that’s still too much running, just open up your map and quick travel. All of the students’ locations are marked on the map at all times, too, so you’ll know exactly where to find them. This functionality is fantastic, as it makes free time and investigation much less of a chore. That’s right, each chapter still opens with a period of free time in which you can chat with the other students to fill out their report cards in your school handbook. 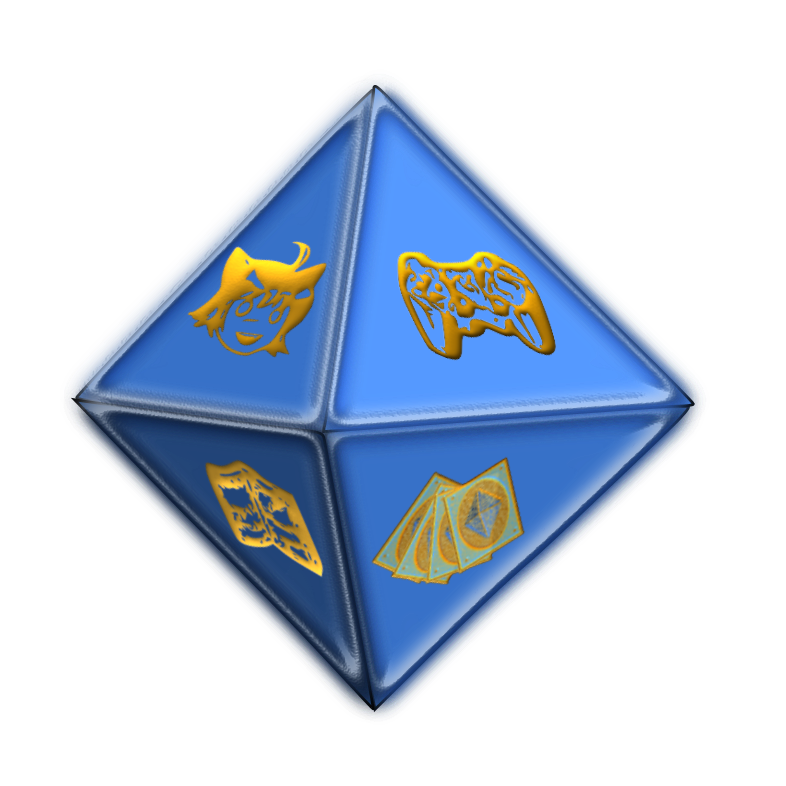 Every finished report card unlocks a skill you can equip during class trials. There are also even more skills available to buy directly through the e-handbook by spending the hope fragments you obtain for making friends. Of course, gaining skills isn’t the only reason to leave your room during free time. Goodbye Despair brings a fantastic cast of quirky characters to the table, with talents ranging from the Ultimate Breeder (he’s also a warlock) to the Ultimate Princess (no, really—she’s royalty). Every character is distinct and genuine, and you’ll be hard-pressed not to get just as worked up as them over watching their friends drop like flies. Miharu Koizumi, the Ultimate Photographer, makes an excellent point. To increase your friendship with those intriguing characters as quickly as possible, you’ll need to buy them presents, and the Monomono Machine is back to grant random giftables. You’ll still have to shell out a pile of Monocoins to collect ‘em all, but fortunately, you don’t have to poke the screen blindly for coins anymore. Each chapter contains hidden Monokuma plushies that reward you with coins upon discovery. You’ll also get plenty of coins by doing well during class trials and taking good care of your Danganronpa equivalent of a Tamagotchi. This little creature lives in your e-handbook, and if you feed it presents, it gains hope. If you don’t clean up its poo, it gains despair. 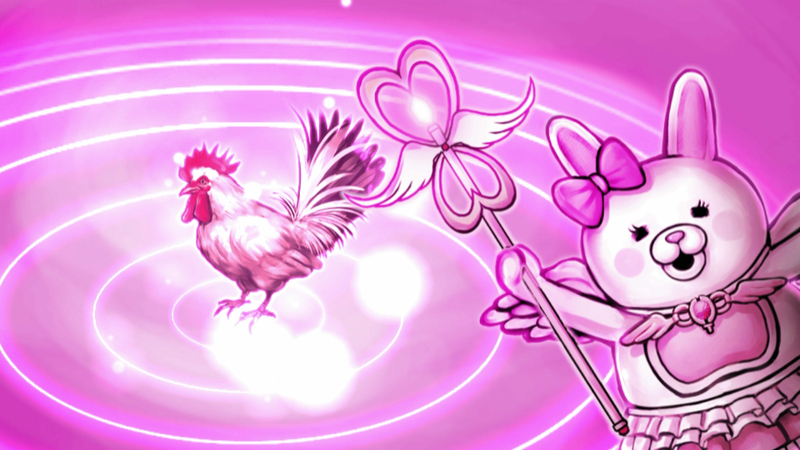 Move Hajime around the map without quick traveling, and after a number of steps, the pet evolves based on its hope and despair. Upon reaching adulthood, it moves out, leaving you with coins. (Improved) Hangman’s Gambit. Yes, that’s what the game actually calls it. Nonstop Debate 2.0 adds statements that you must agree with rather than dispute, and in (Improved) Hangman’s Gambit, you’ll now strategically stack matching letters to create bigger ones, which you must shoot down in the correct order. But be careful, because two colliding mismatched letters and any big letters that stay on screen too long cause explosions that chip away at your hit points. PTA is basically the same simplified rhythm game, but now, once you knock down all of your opponent’s defenses, you have to spell out a phrase correctly to deal the finishing blow. Finally, Closing Arguments no longer give you all the panels you need at once; instead, you’ll see a stock with some useless panels, and your stock refreshes after the good ones are gone. In case you thought the developers couldn’t possibly cram more minigames into the class trial segments, there are actually three new ones. In Rebuttal Showdown, your classmates disagree with your reasoning, and then you have to cut through theirs (with truth swords, instead of bullets) to prove your point. 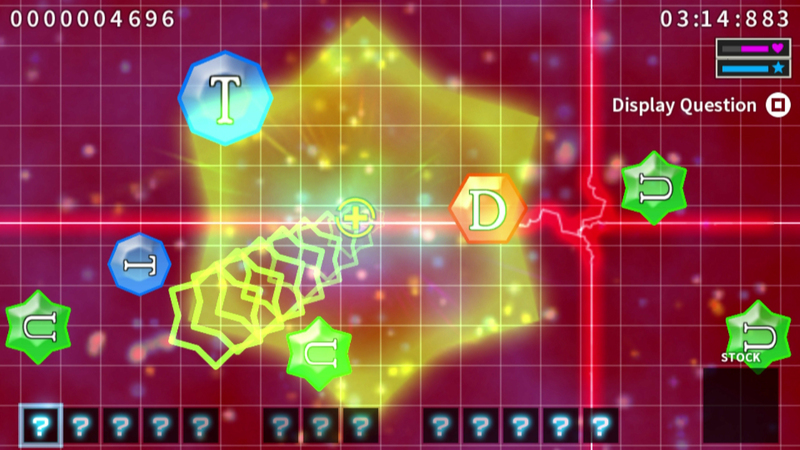 Spot Select has you point out suspicious places in an image related to the crime, and during Logic Dive, Hajime dashes through a colorful race track that forks when you have to answer a question. Taking the correct forks leads you to a logical conclusion that progresses the trial. Hajime takes a Logic Dive. Is he snowboarding…? The tweak to Closing Arguments is actually helpful, but otherwise, the modifications really are neutral at best. In Nonstop Debate, the core minigame, it’s still possible know exactly what piece of evidence to shoot at exactly the right statement and have to repeat the process over and over because a touch didn’t register. Most of the others, including newcomer Rebuttal Showdown, still feel tacked on in a laudable but disappointing attempt to bring more active gameplay to the table. 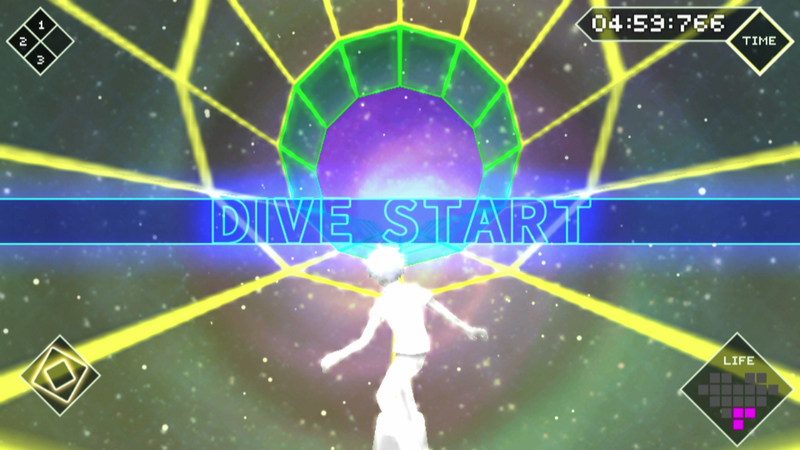 On the other hand, Spot Select makes perfect sense as a trial element, and Logic Dive is actually fun until you mistime a jump and fall off the track, so the devs do deserve some props there. Outside the minigames, Goodbye Despair is very self-aware of its status as a sequel in a twisted series, which makes for great humor during the visual novel sequences. The game relentlessly pokes fun at itself for superficially reusing elements from Trigger Happy Havoc, and several times the characters point out that it would be pretty messed up if someone were watching them through all those cameras recording on the island. The writing is once again fantastic, and while some of the killers’ identities are a bit predictable, the biggest twists will likely take you by surprise. Whodunit? 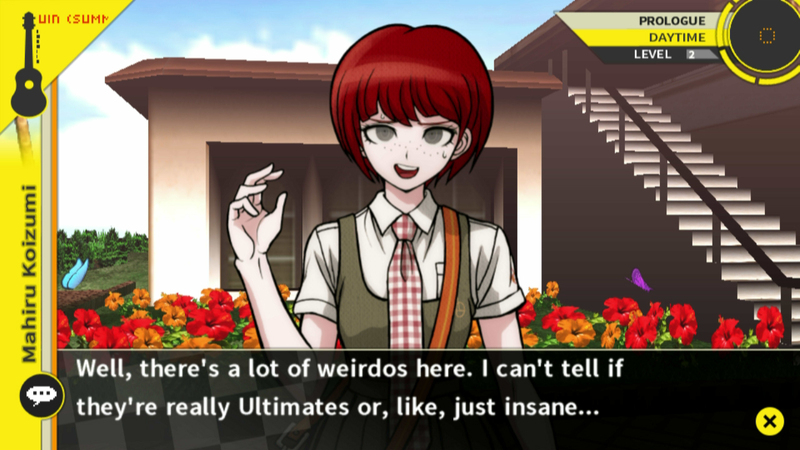 It’s up to Hajime to find out. In the end, if you enjoyed Danganronpa: Trigger Happy Havoc, you’ll absolutely love Danganronpa 2: Goodbye Despair. You’ll find plenty to do after the story proper, too, as there’s no shortage of unlockable extras, including entirely new side games and even a whole light novel. This game isn’t the Ultimate Visual Novel, but if you can get past the silly amount of subpar minigames, then the story, characters, art, and music make it pretty darned awesome.